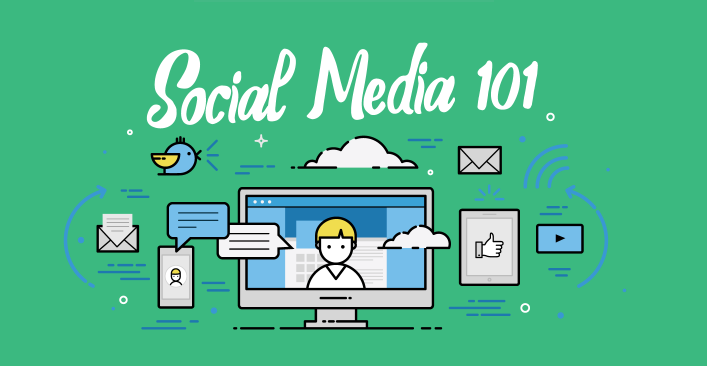 Are you getting the most out of your social media accounts? Social media is the perfect place to connect with past customers and convert potential customers into sales. Not leveraging Facebook means losing out on the easiest and cheapest marketing solution available. Here are 5 things you should be doing to make the most of your Facebook. Contact Techno Goober for more help developing your personalized marketing plan. 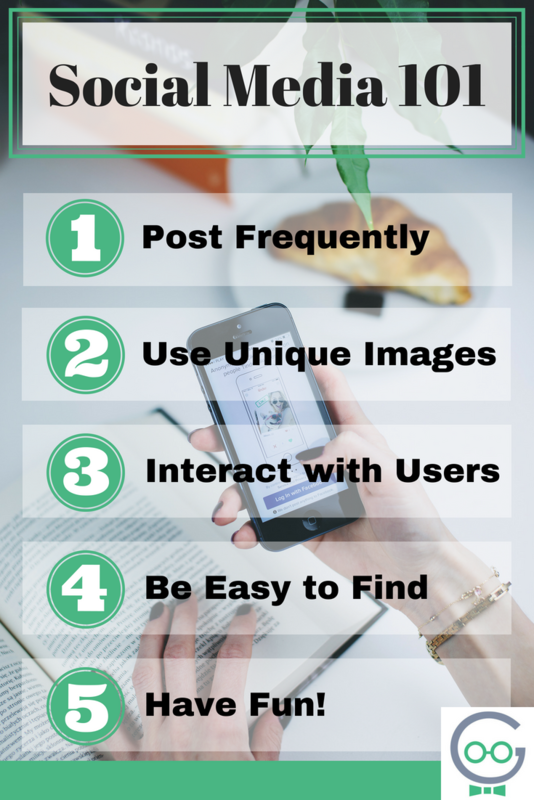 The #1 way to engage users and build your following is to POST FREQUENTLY! Click To Tweet The more often you post, the more chances for users to see your content. What you post can matter as much as how much you post though. Do more than just self-promote. Consider posting content such as “current events around your office or user-generated content. Images and videos are very well liked on social media. Consider posting images you take yourself, images of your products, or images you create yourself. Techno Goober can help with creating unique or branded images. One of our Design Gurus can design the perfect images for your next ad or post. You can also utilize one these apps to create social media posts. There’s nothing worse than trying to connect with someone who doesn’t ever respond. The same is true on social media. As a business or brand, you should be interacting with your followers. Like their comments, thank them for their praise, and respond to their concerns. When responding to criticism, encourage users to contact you privately to discuss their concerns by providing them a name and number to call. Often, this is enough to quiet discontent. We think it goes without saying, your business should be easy to find on social media. If it’s not, how do you expect people to follow you? Make sure your logo is clearly visible in your profile picture, so your clients can find you quickly and easily. Save images of your location or vehicle for your custom cover photo. Get personalized logo design from Techno Goober. 5. One last thing… Have Fun! Social media is meant to be social. You don’t always have to be so serious. Connect with your users over silly things. Joke, laugh and enjoy yourself. Companies that are always serious, rarely gain large followers. Consider mixing things up every once in a while. If this all seems way over your head, don’t worry. Techno Goober is equipped to assist you with all of your social media needs. Give us a call (302)645-71777 or contact us for more information.